All advertised prices exclude government fees and taxes, any finance charges, any dealer document processing charges. While great effort is made to ensure the accuracy of the information on this site, errors do occur so please verify information with a customer service rep. 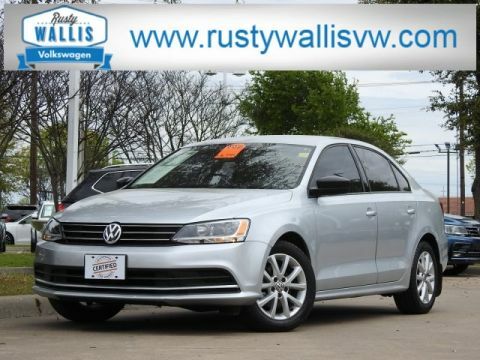 This is easily done by calling us at 214-349-5559 or by visiting us at the dealership. 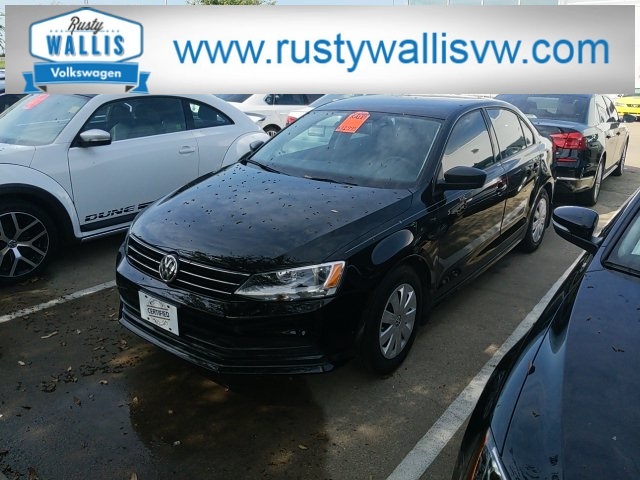 VOLKSWAGEN CERTIFIED, ONE OWNER, CLEAN CAR FAX, BLUETOOTH, ALLOY WHEELS, Black Uni 2016 Volkswagen Jetta 1.4T S FWD Automatic with Tiptronic I4 Passed Dealer Inspection, Recent Oil Change, Vehicle Detailed, 4 Speaker Audio System, 4-Wheel Disc Brakes, ABS brakes, Air Conditioning, AM/FM radio, Brake assist, CD player, Dual front impact airbags, Dual front side impact airbags, Electronic Stability Control, Four wheel independent suspension, Heated door mirrors, Outside temperature display, Panic alarm, Power door mirrors, Power windows, Remote keyless entry, Speed control, Speed-sensing steering, Steering wheel mounted audio controls, Tachometer, Telescoping steering wheel, Tilt steering wheel, Traction control, Trip computer. 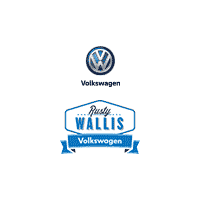 Rusty Wallis Volkswagen has earned the trust of our loyal customers that travel dozens of miles from cities like Richardson and Frisco to visit our Garland, TX dealership. 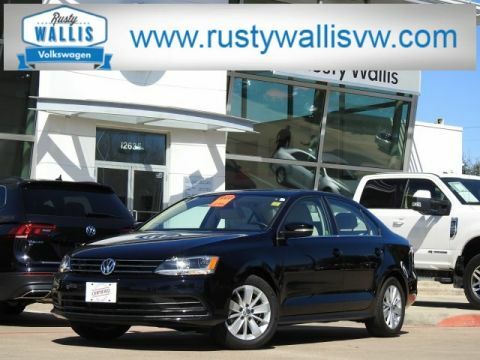 Stop by to test-drive the Volkswagen of your dreams. 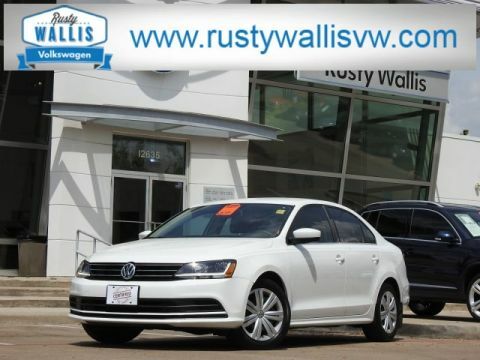 We are conveniently located in the heart of central, Texas, just off Interstate 635.